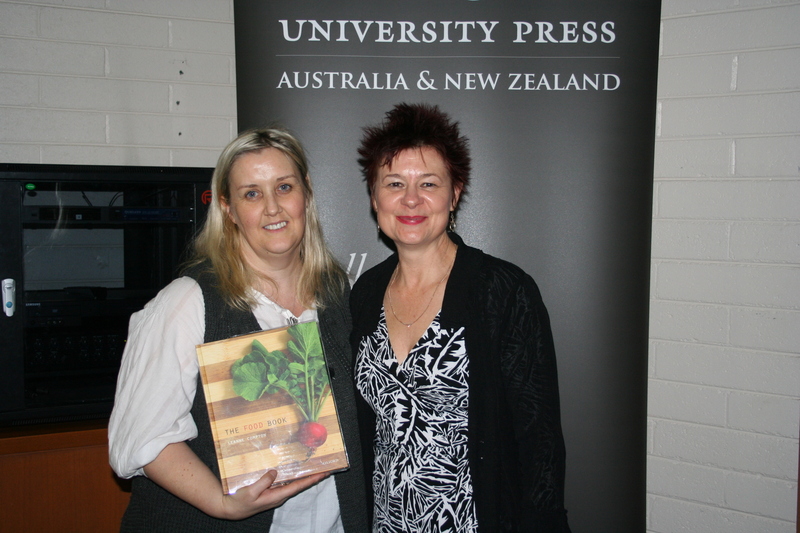 The Food Book was born from a passionate team of food educators who believe that food education is more than just cookery. It came from the desire to do something better and a desire to push the boundaries of traditional food education. food and health publications and has a Master of Information Technology in Education. And on top of all of this, she plays an important daily role at the Department of Education and Early Childhood Development. Sandra is an exceptional home economics educator. She completed a Masters of Educational Administration at Melbourne University and is now working on a PhD in health sciences at the University of Wollongong to augment the work she is currently undertaking in schools and communities. She has been a former President of Home Economics Victoria (formerly VHETTA), Committee Member of Nutrition Australia and is currently IFHE Chair of the Policies in Education and Training Programme Committee. Anne is passionate about cookery—in fact, it is not only her profession but her hobby as well. Anne began teaching in the Foods area in 1984 and has taught in secondary schools and community health settings ever since. She has a special interest in access issues in food and health education. As recipe consultant and video host of The Food Book, Glenn is an invaluable member of the team. Completing his apprenticeship and achieving ‘Apprentice of the Year NSW’, Glenn was rewarded with a culinary adventure to Asia. This further fuelled his passion for food, as he travelled around the globe, working in a diverse range of establishments, from major events to Michelin-starred restaurants. 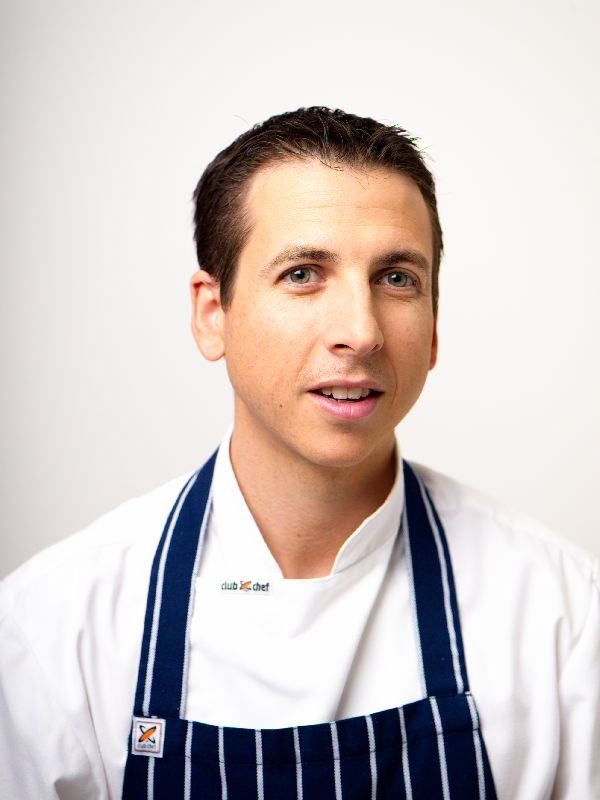 In 2006, Glenn joined the team at Fifteen Melbourne, a venture set up by celebrity chef Jamie Oliver to teach underprivileged young people how to become chefs. As Training and Development Chef, Glenn designed and implemented a unique training program that is not only teaching young people the skills to become first-class chefs but is also having a profound effect on every aspect of their lives. Many people remember Glenn’s inspiring personality from the accompanying television series, Jamie’s Kitchen Australia. In November 2008 Glenn launched an innovative venture, Raw Materials—The Studio. This state-of-the-art demonstration kitchen hosts a range of activities, including filming, photography, teambuilding and cooking classes. Glenn’s next exciting venture (apart from working on The Food Book!) is to oversee the national recruitment for the first series of Junior MasterChef Australia. 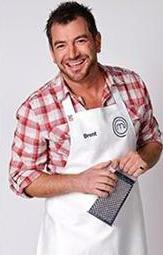 UPDATE: Glenn has recently accepted the huge role of Food Producer on Season 3 of MasterChef Australia. Congratulations Glenn!! Brent is a Melbourne-based food photographer who loves food: cooking food, eating food, playing with food and most of all, photographing food! Over his fourteen-year career, Brent has been photographing food images for magazines and cookbooks for Australian and international publishers. His experience, food knowledge, passion and commitment to everything food has seen him steadily accumulate an enviable folio, having worked on over sixty titles including Oxford University Press titles e-Food, Whole Food and now in 2010, The Food Book. In 2009, Brent’s food obsession took a new level and he found himself proving his passion and commitment to food on a national stage in the first series of MasterChef Australia. Brent was one of the top 20 contestants selected from over 7500 amateur cooks. Brent finds his zeal for the plate influences every party of his life and even after a twelve-hour-day photographing food, he cooks at home nightly. Thank you Nancy – it is great to read such a lovely email. I hope your daughter really enjoys using the book in her Year 12 class…and also that you are able to borrow it from time to time.!! We really enjoyed creating such a beautiful book. It was such as great team effort – from Catherine’s amazing vision for such a special book, to Sandy and Anne for being such great contributors, to Brent and Glenn who brought the recipes to life and to everyone who came along and embraced the food story. The other day my daughter received a rather large parcel in the post. It was a box with her Year 12 text books. As you are when you receive a parcel, we all were very excited about its contents. As we were pulling books out left, right and centre and amid a lot of packing foam beads, we truly discovered a treasure “The Food Book”. Even before we opened the book we knew that within the covers lay something very special and unique. My daughter can’t wait to start her classes and, if I can, I may just borrow it on a few occasions. I follow recipes okay but it will be great to know why things are done the way they are – I have a lot to learn. So I just wanted to congratulate Leanne and the Team for a brilliant book.